I recently attended an awards show with an old friend. We tried to be Britney and Justin circa 2001 – but nobody got our joke. I think they were laughing at us rather than with us. Anyway, I didn’t even wear shoes because you couldn’t see them. I need some serious help for what’s hot in 2015 – what do you suggest? 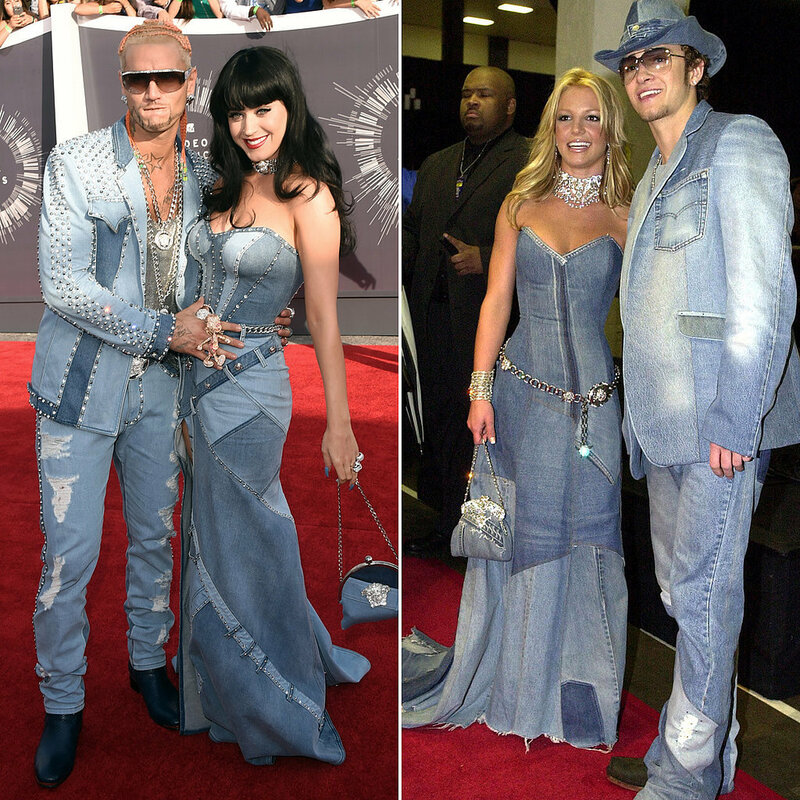 If Britney and Justin can’t make it work, no-one can.